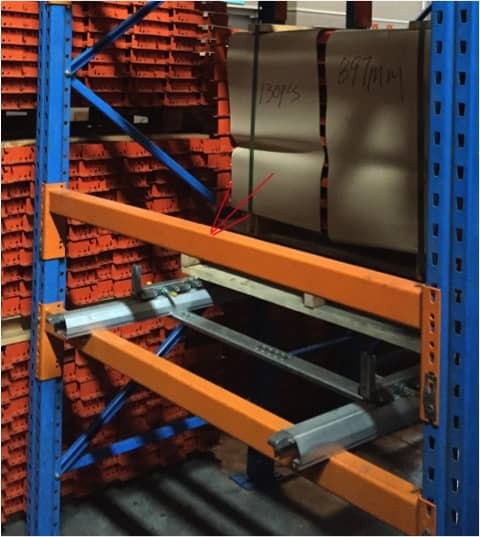 This new SCPL is a high – density pallet storage & retrieval system. 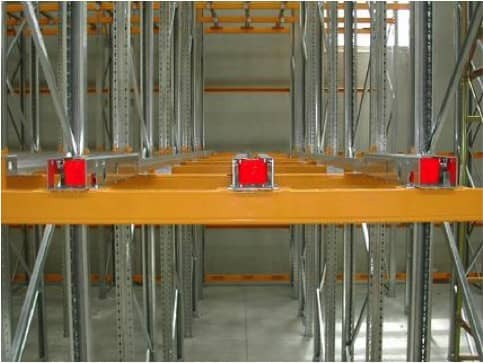 It is designed to provide more efficient and space saving, so that more pallet can be achieve. 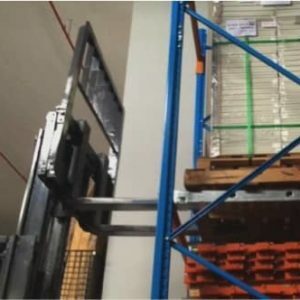 It can be operated using conventional forklift trucks. 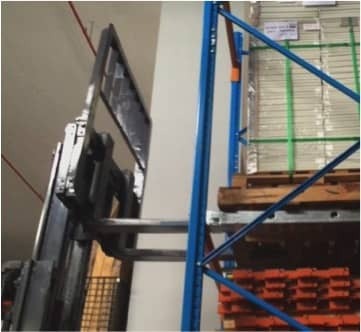 Chain driven pallet without the need to drive into the pallet lane. 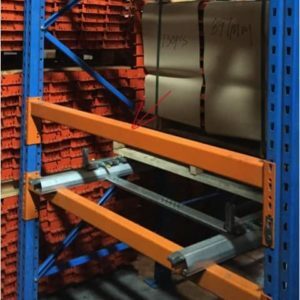 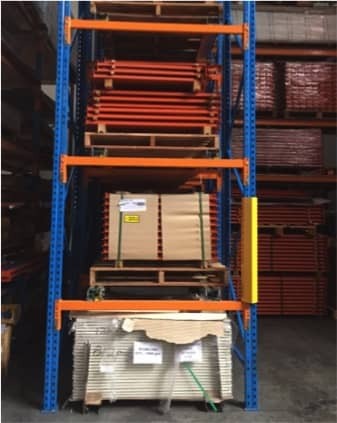 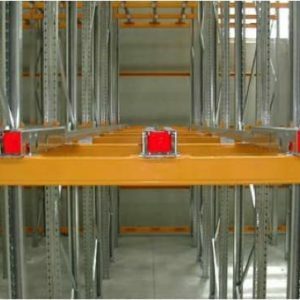 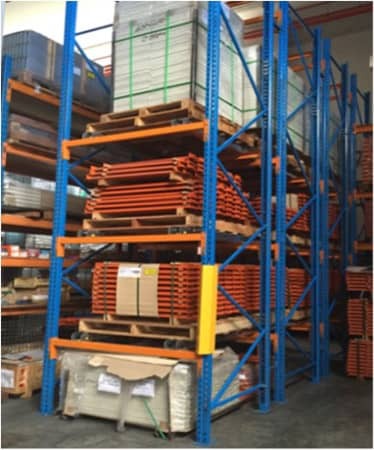 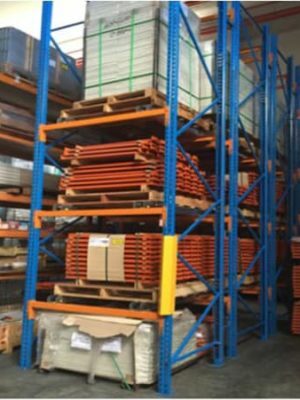 You can now store up to 8 pallets deep or according to customer’s requirement. 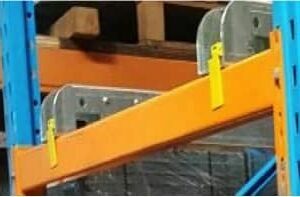 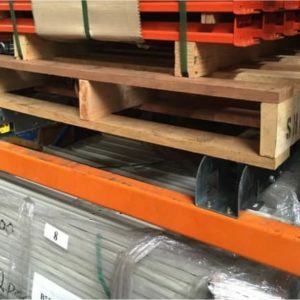 Maximum Load per pallet 1 Ton. 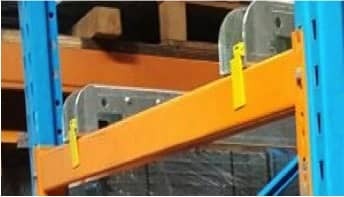 When this yellow tag is out ( shown as photo) it means the lane is not fully load. 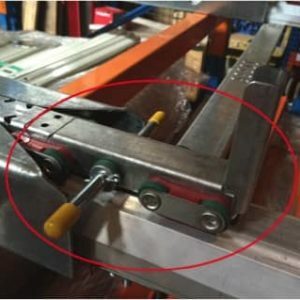 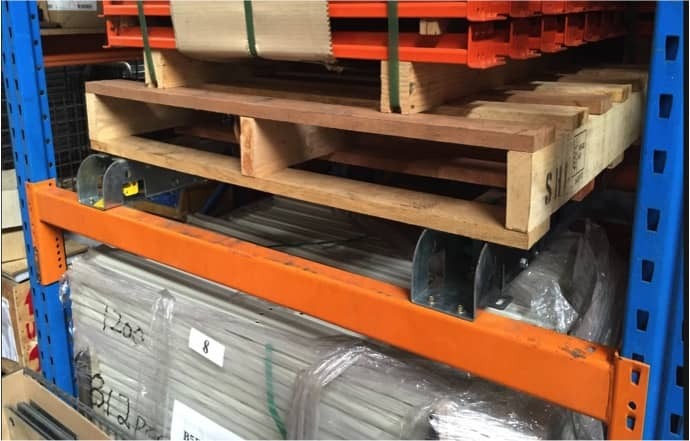 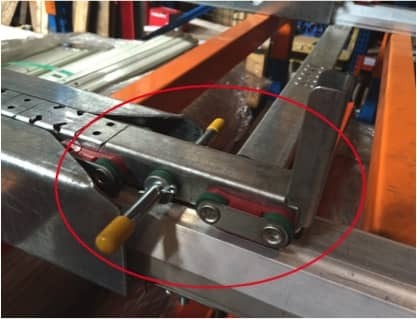 Back Stopper – to prevent the pallet slip off at the rear.